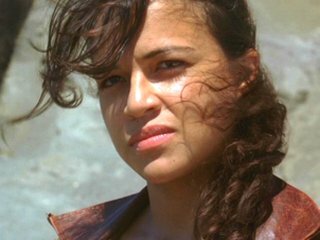 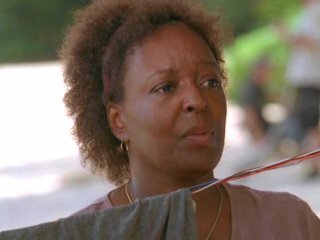 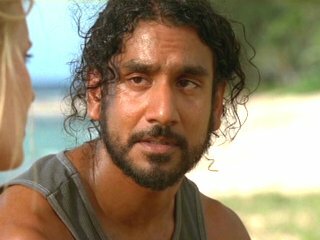 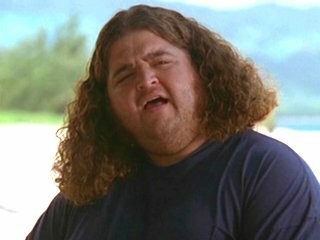 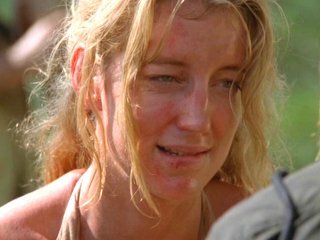 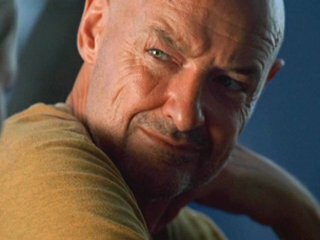 Shannon is once again disturbed when she is convinced she has seen Walt alive on the island despite supposedly being on the raft which left, but she fails to convince Sayid of this. 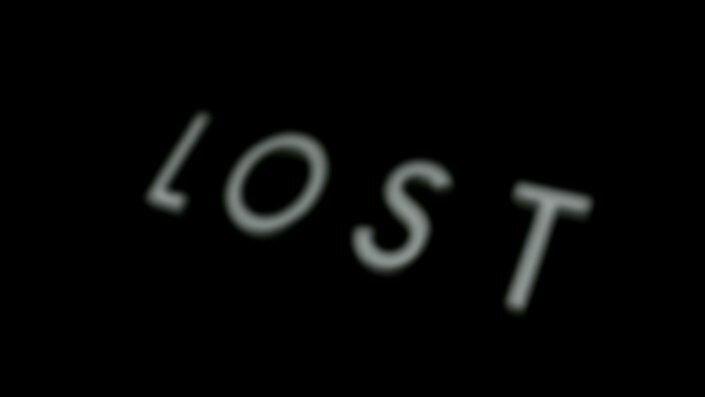 The flashbacks show some sympathy to her character as she is screwed out of her father's will by an unscrupulous step-mother who refuses to support her after her father's death. 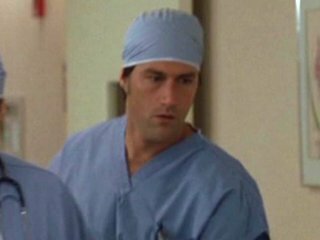 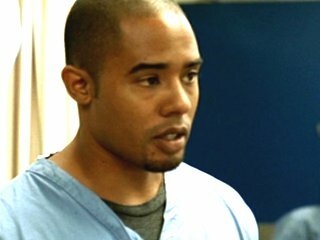 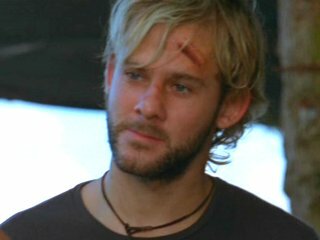 This scene ties in nicely with a previous episode in which the head-on SUV collision results in Jack saving the life of Sarah whilst the male passenger (which turns out to be Shannon's father) dies in the operating theatre. 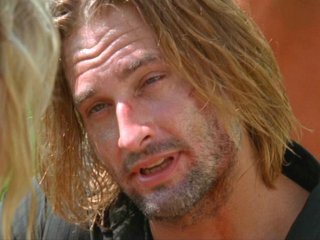 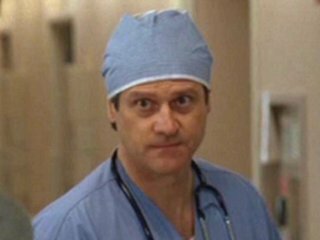 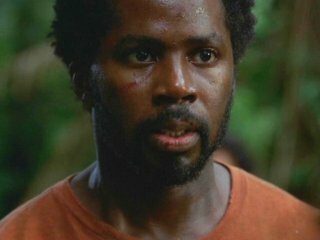 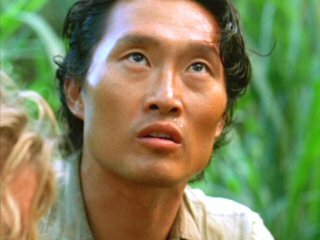 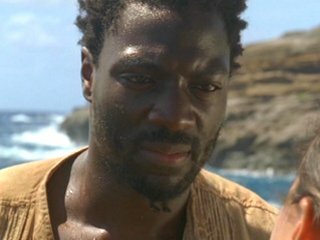 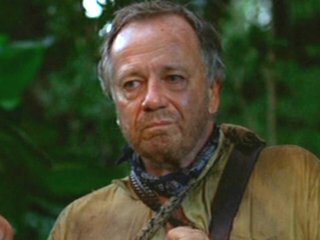 Elsewhere, Mr. Eko continues to lead the group to safety through the jungle despite Sawyer collapsing from his bullet wound and a cliffhanger of an ending. 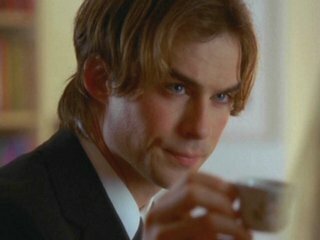 A welcome return for Boone as Ian Somerhalder makes a guest appearance in the flashback sequences.